The two Texas sized Guest Houses are fabulous. The pictures speak for themselves. Our Trails offer beautiful views and are perfect for a relaxing horseback adventure. SisterCreek Ranch is available for Bachelorette Parties, Meetings, Intimate Weddings and Small Private Events. Our new spa services are just what you need at the end of the trail! 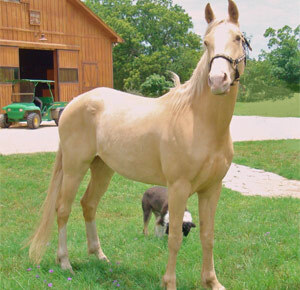 SisterCreek Ranch is one of Texas's finest facilities for training & breeding Tennessee Walker trail horses. We'd love to share some of the photos of our ranch with you. 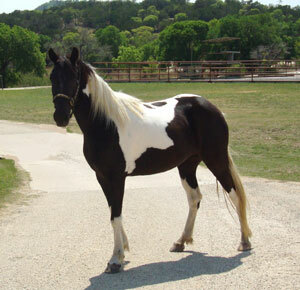 SisterCreek Ranch is one of Texas's finest facilities for training and breeding Tennessee Walker trail horses. 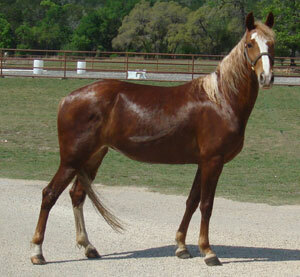 They have introduced this exceptional trail horse breed and made them available to the Hill Country. Come visit the facilities and take a ride on the equestrian Cadillac. 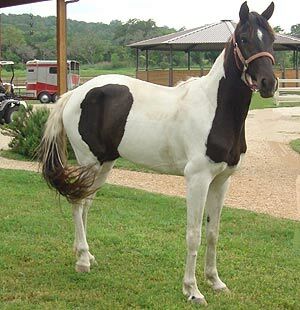 Cassatt is a lovely 15.1 hand Tennessee Walking Horse mare. Professionally trained, and double registered. Her bloodlines are impeccable. Smooth and solid. Professionally trained. Smooth. Good traveler and good manners. Always alert. Needs intermediate rider. 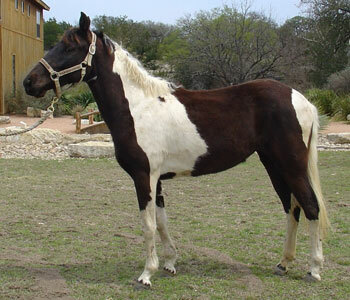 Painter's Fine Art Dealer is a black and white tobiano gelding Registered Tennessee Walking Horse. A real handsome gent. Moves calmly and with style. Professionally trained and double registered. Smooth. Good traveler and good manners. Always alert. Needs intermediate rider. Professionally trained. Dark sorrel with flaxen mane and tail. She's gorgeous and as smooth a ride as a walking horse can deliver. Great on trails alone or in a group. Intermediate rider. 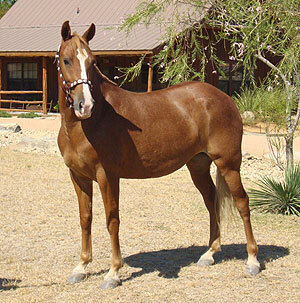 Cezanne is a stunning, well-mannered Tennessee Walking Horse mare. She’s smooth with a nice head shake, not spooky and very athletic. Professionally trained, she’s ready for any discipline you choose…rails, trails or obstacles, she’s ready to go. 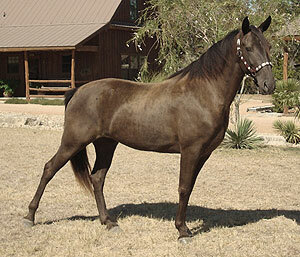 Diamante is a registered smoky black Tennessee Walking Horse mare. Professionally trained, she’s great on the trails and at the competitive trail obstacle events. She’s smooth and classy. 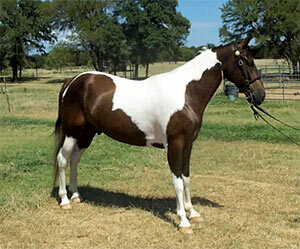 Her sire is a cremello so she offers some interesting breeding possibilities. Diamante is suitable for a beginner, intermediate or experienced rider. Diamante is suitable for any rider. If you want a quality walking horse for any kind of trail or pleasure riding come see us at SisterCreek Ranch. If you just want a cheap horse we're not for you. References available.